The Writings of African-Americans®: What is Genocide? Raphael Lemkin (1900-1959) coined the term from Greek geno, meaning tribe and Latin cide, meaning killing. Genocide is an International Legal Term from the 1948 Convention on the Prevention and Punishment of Genocide. Genocide is the deliberate and systematic killing or destruction, in whole or in part, of an ethnic, racial, religious, or national group. Genocide decribes violent crimes commited against groups with the intent to destroy, kill, or remove the existence of the group. National Group-identity is defined by a common country of nationality or national origin. Ethnic Group-identity is defined by common cultural traditions, language or heritage. Racial Group-identity defined by physical characteristics. Religious Group-identity is defined by common religious creeds, beliefs, doctrines, practices, or rituals. Read the International World Management & Leadership Series on TMSC Consulting SVCS, LLC Management & Leadership Division’s Page! According to The Wall Street Journal’s Wednesday, March 23, 2011 issue, Israeli attacks on militant targets in Gaza killed at least eight Palestinians, part of a rise in hostilities that began with a Hamas strike on Saturday, while NATO forces have for four days authorized air strikes against Lybia, a location Al Qaeda operates out of. Many Islamic groups like Al Qaeda out of Lybia lead by Osama bin Laden believe that the relationship between Israel and the U.S. gives them the right to Jihad, from Al Qaeda this has been a strength since the 1980s. Like other terrorist and para-terrorist issues of this age. civilians have been assaulted more by these extremist groups than military forces. control over resources and capabilities. These degrees of power can be “hard” or “soft”. A Pulitzer Centerendorsed title on the Taliban about accurate information , is a question on “softpower”. In conclusion, the anti Irsael-U.S. Relationship attitude expresses by violence that started in the 1980s is still present. While the U.S. & NATO airstike Lybia,where Al Qaeda operates, Hamas has started a mini-war with Israel. The useof power by the terrorist, para-terrorist, and extremist groups is felt more with the civilian population than military. 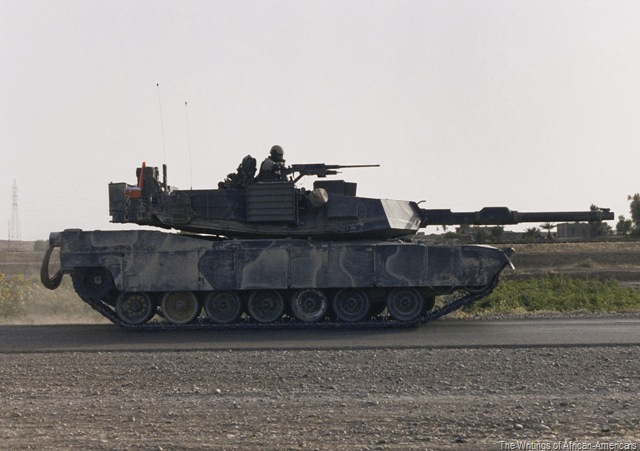 As a result, the enforcement of tThe Law of Armed Conflict may be necessary. According to MSN.com’s Homepage News Al Qeada, which operates out of Lybia, is causing problems for those fighting human trafficking. In the state of California, petitions are being used to draft laws against human trafficking. 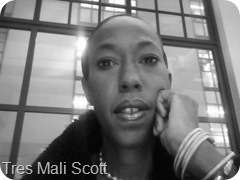 This topic is endorsed by The Writings of African-Americans (TWOAA) by Tres Mali Scott. The most protected “human rights” issues in the U.S. is labor. Labor Union is the American English term that comes from Trade Union, a British English term. A labor union is legal representation of workers banded together for common goals. This concept originated to end mistreatment and underpayment of employees during the Industrial Revolution. Also to maintain and improve employment conditions. Recently, Wisconsin Gov. Scott Walker has officially taken away nearly all collective bargaining rights from the vast majority of the state’s public employees. Walker signed the bill to do so privately Friday morning. He planned an afternoon news conference in the Capitol. On February 3, 2011 the BBC NEWS on AFRICA reports that Rwanda is promoting vasectomy to stem the population growth. Many reports of genocide and deforestation in Rwanda and other African countries makes this look like another form of genocide.